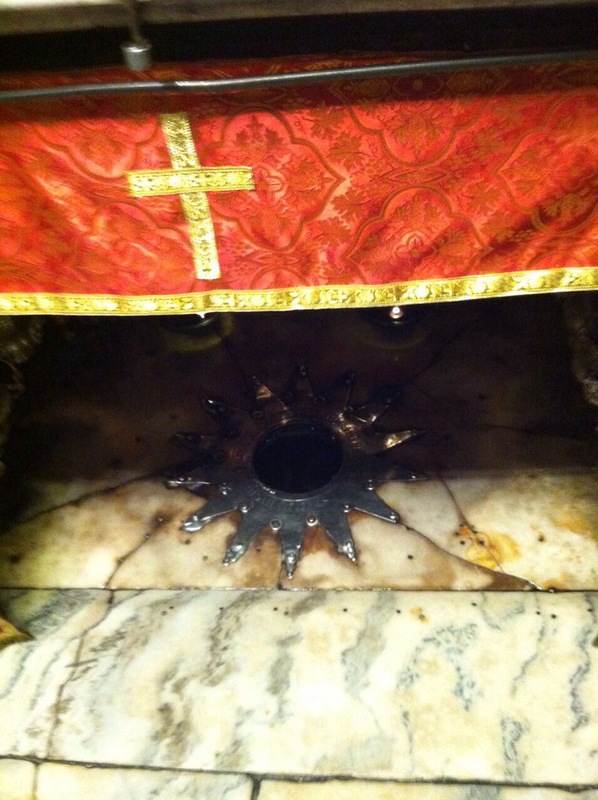 This entry was posted in pilgrimage and tagged Catholic, Christian, Gethsemene, Holy Land on November 20, 2014 by Project Reach Out. 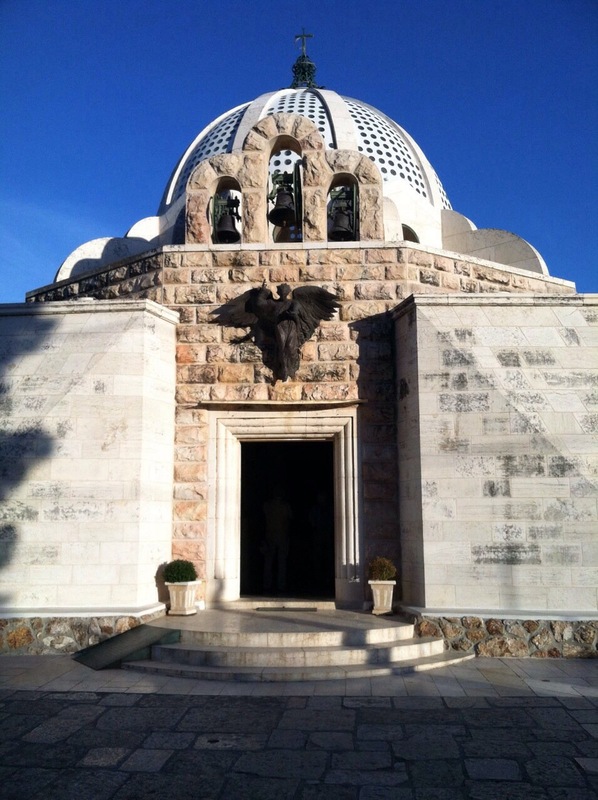 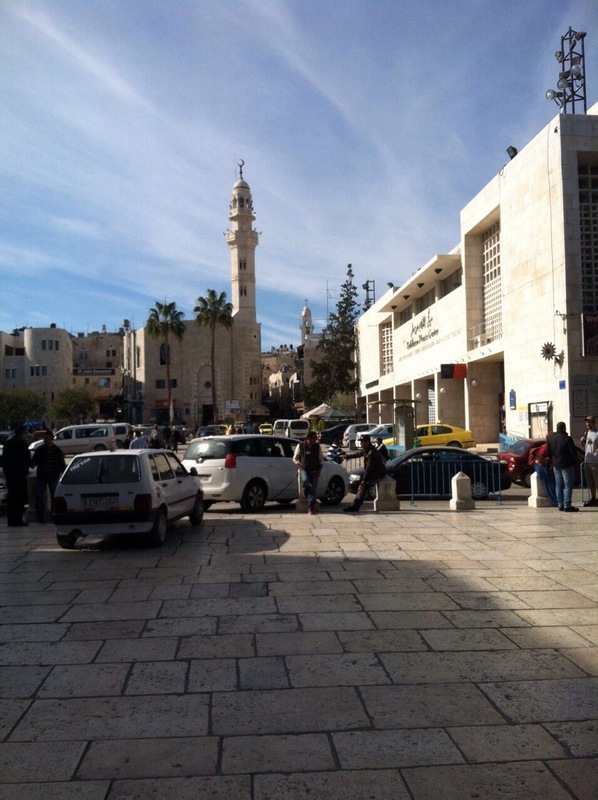 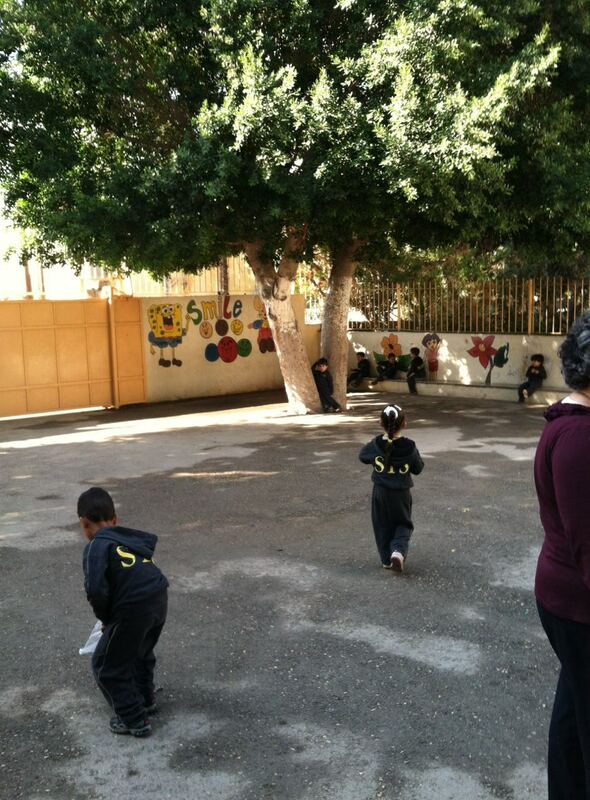 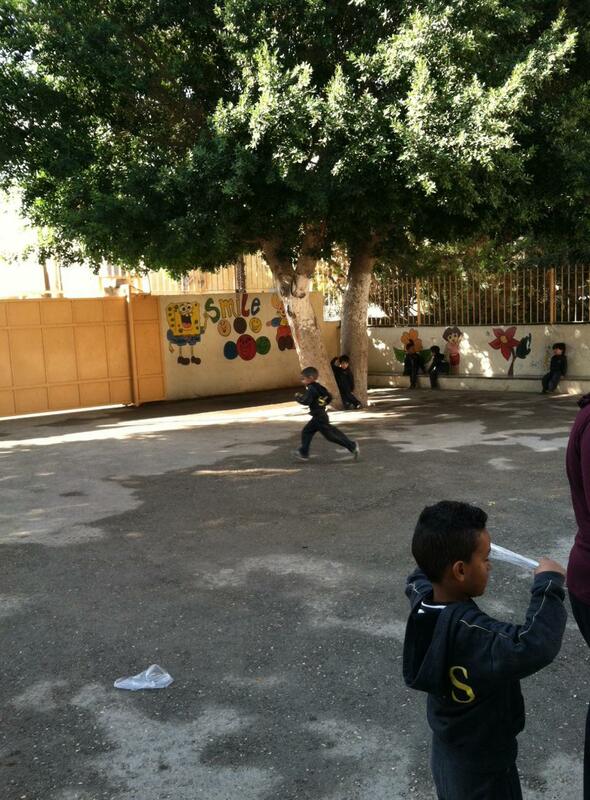 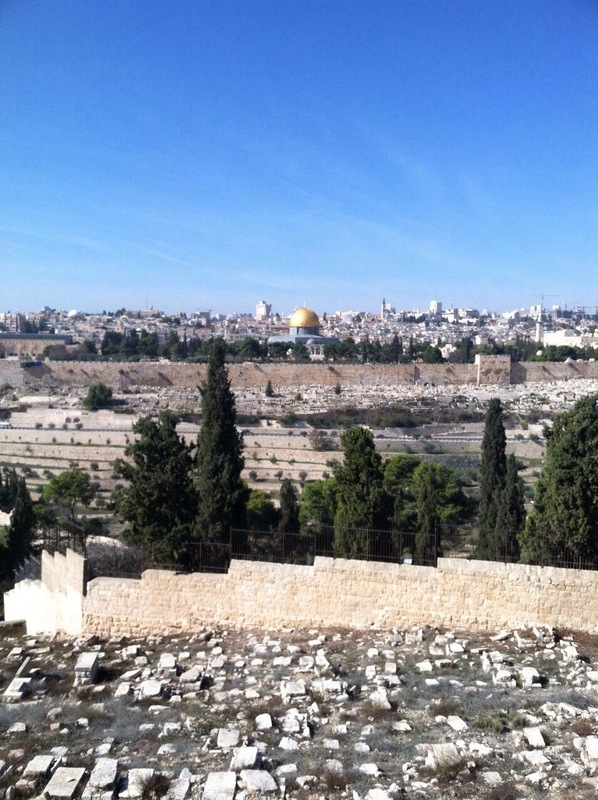 This entry was posted in pilgrimage and tagged Bethlehem, Catholic, Christian, Holy Land on November 20, 2014 by Project Reach Out. 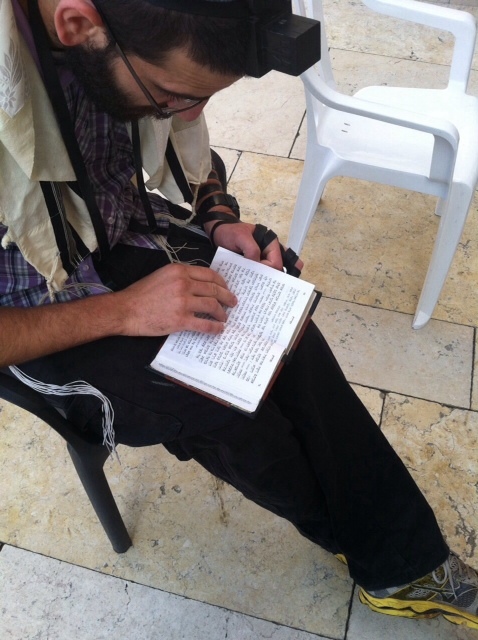 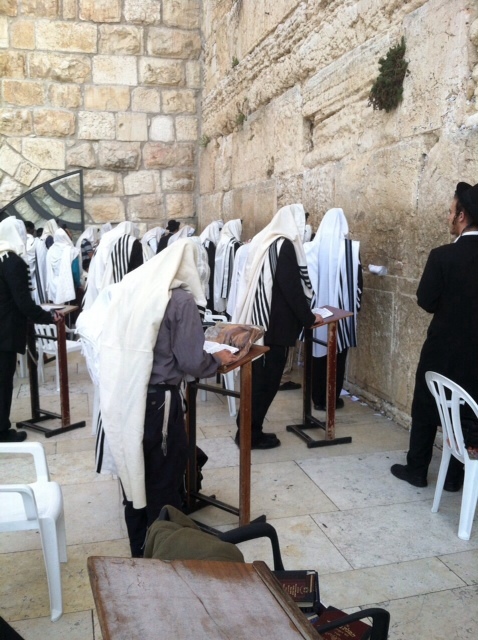 This entry was posted in pilgrimage and tagged Holy Land, Jerusalem, Wailing Wall on November 18, 2014 by Project Reach Out. 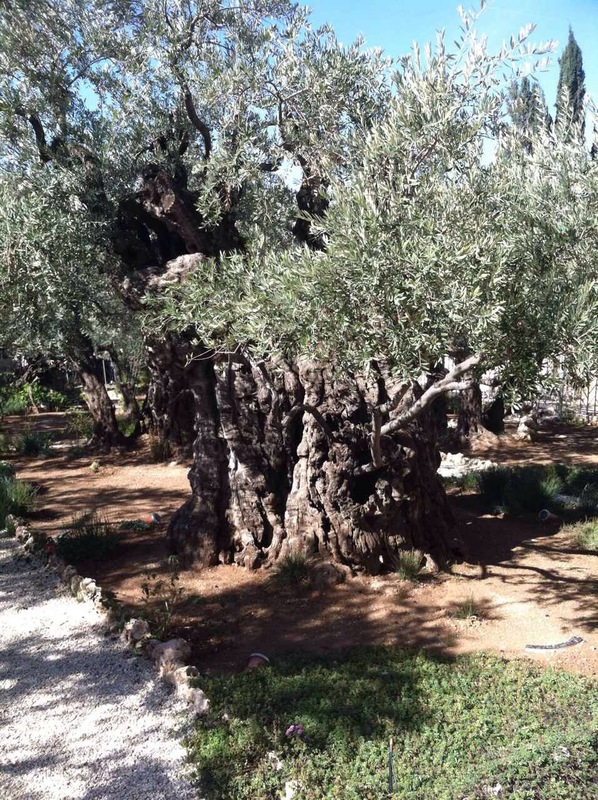 This entry was posted in pilgrimage and tagged Holy Land, Jericho on November 18, 2014 by Project Reach Out.